It&apos;s the most wonderful time of the year. 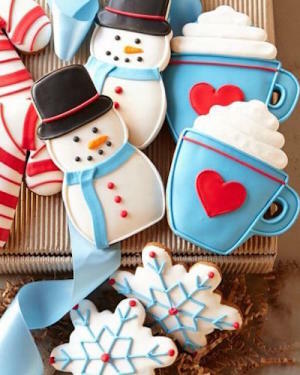 When the air gets chilly, everyone is in the holiday spirit and cookies are everywhere. Whether it&apos;s your work cookie exchange or the plate of sweets left by the tree for Santa, you can&apos;t escape this classic dessert. 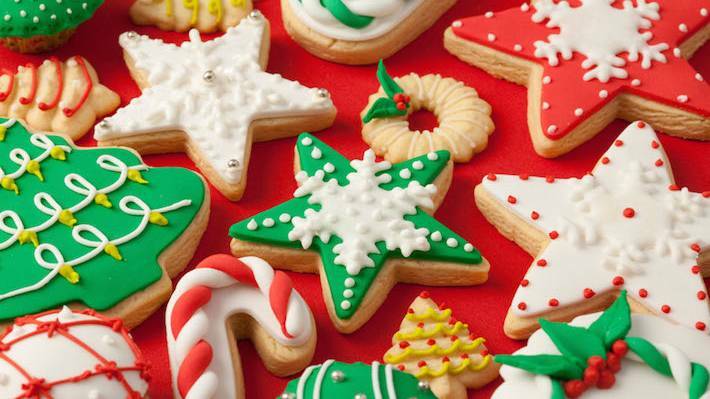 We found a few local bakeries that offer only the best cookie collections. 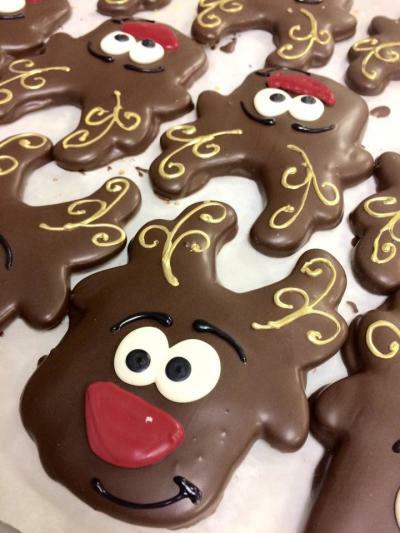 Great Dane specializes in traditional Danish pastries, cakes, and most importantly, cookies. 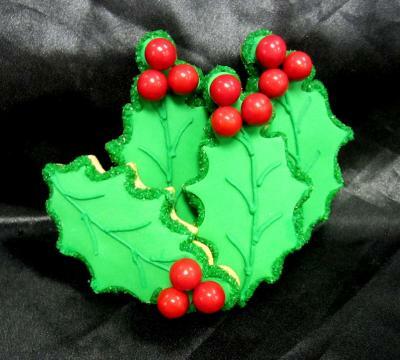 Their innovative decorating usually features a touch of glitter (edible of course) and will surely impress everyone at work or a holiday party. Tomgirl Baking Co. has been a neighborhood favorite for all things dessert. Owned by Wonyee Tom, the bakery uses only the freshest ingredients and makes everything in house from scratch. 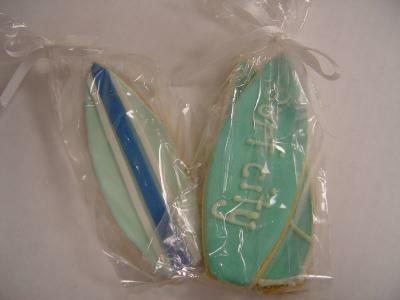 Their Surf City surfboard cookies are a treat all HB fans are sure to enjoy. 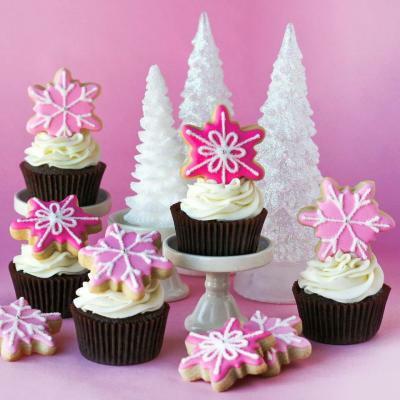 Sweet Traders creates stunning and fabulously delicious treats while never compromising quality for quantity. 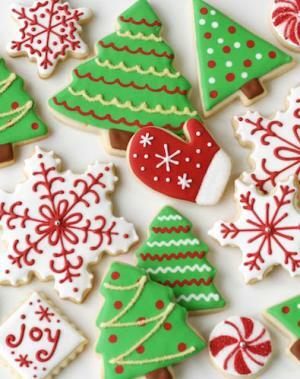 Their decorated sugar cookies are made from scratch specifically to order and can be customized in shape, color and design. There is a special style and experience that comes along with any cupcake purchased from Bubba Sweets. Earning the title of "Cupcake Wars Champions" in 2013, Bubba Sweets is known for their unique and often funny cupcake names such as Katy Perry and Lava King. 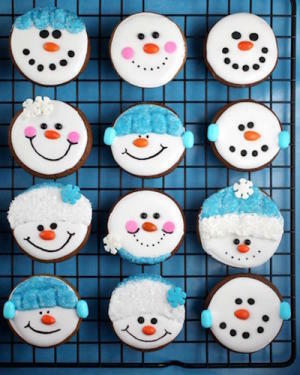 Mix it up and treat Santa to one of their gorgeous Holiday cupcakes. 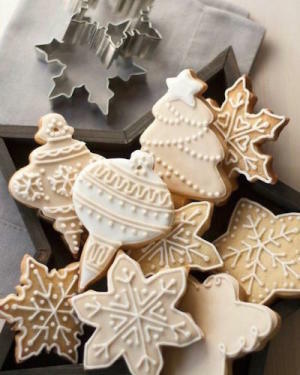 If you&apos;re feeling up to the challenge of baking your own Holiday cookies, we&apos;ve gathered some inspiring sugar cookie decorating ideas!